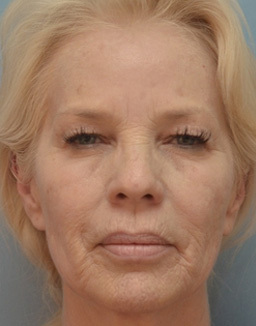 Images illustrate the remarkable benefits of upper eyelid surgery. 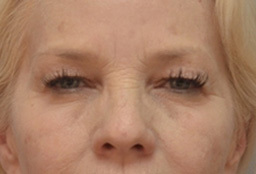 The medical term for eyelid surgery is blepharoplasty (pronounced: bleph-a-row-plas-tea). 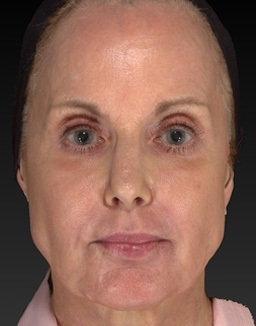 The procedure is excellent for restoring beauty to the eyes. 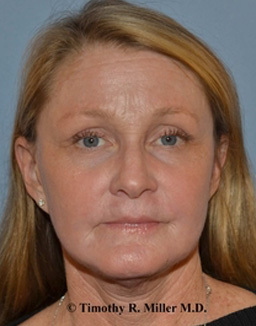 Prior to surgery notice how her beautiful blue eyes were hidden by excess skin. 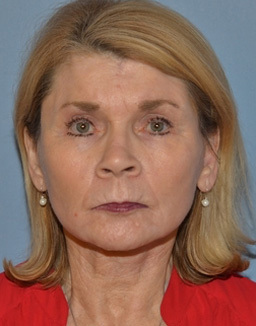 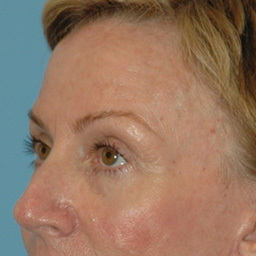 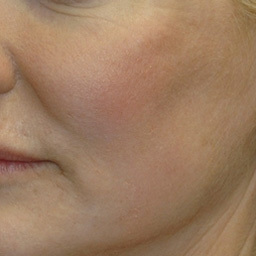 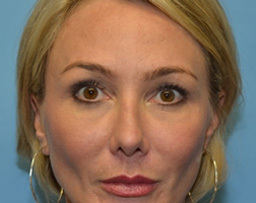 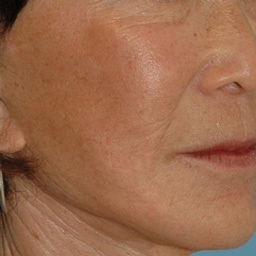 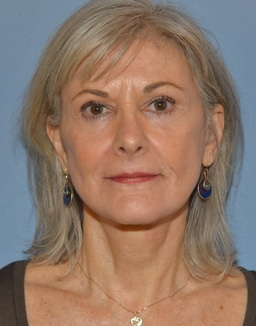 After the proper amount of upper eyelid skin was removed, and her facial skin improved with fractional CO2 laser resurfacing, the beauty of her blue eyes are now readily seen. 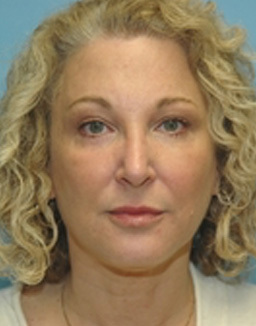 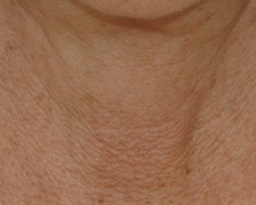 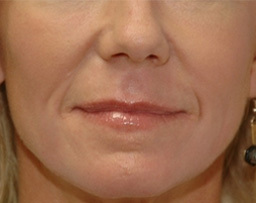 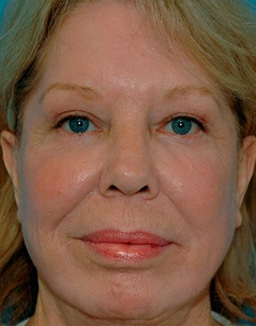 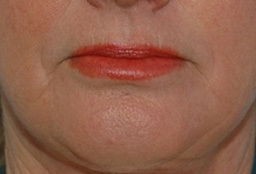 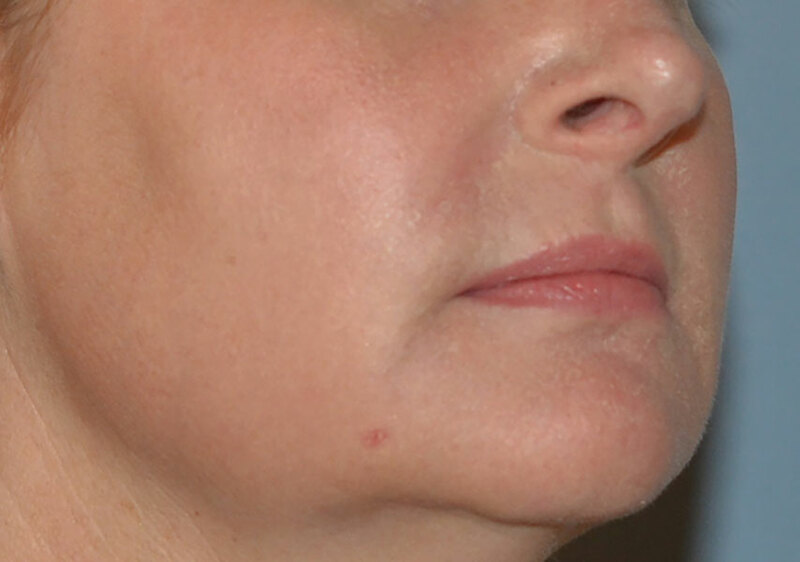 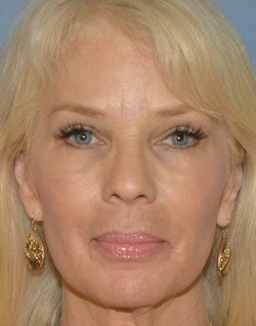 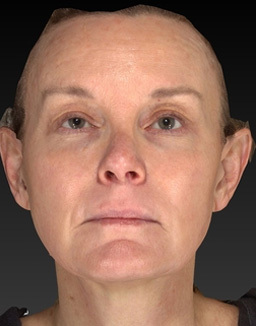 She simply looks refreshed, which is the approach used every time by Dr. Miller. 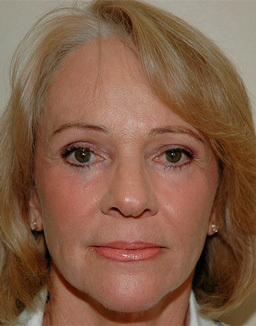 Learn more about blepharoplasty here and here.